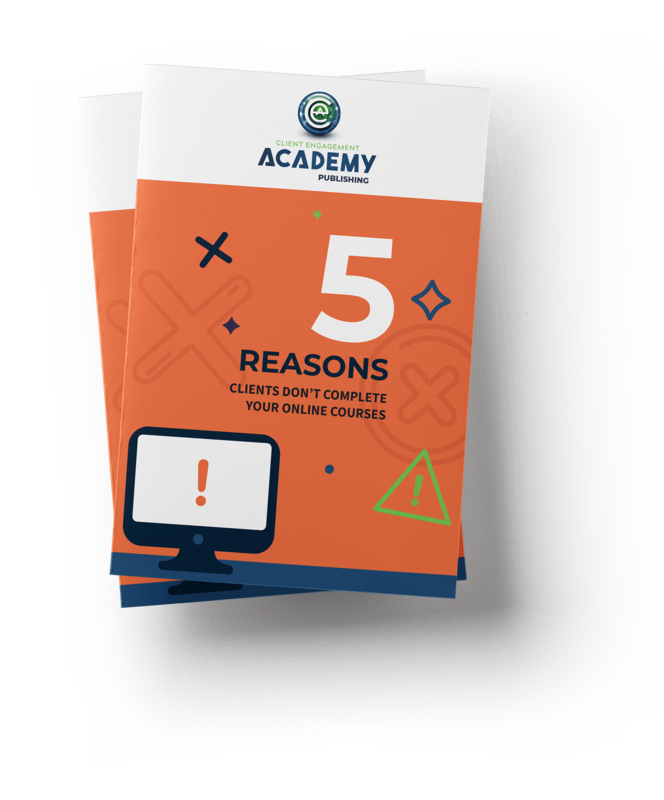 Excited about your recently launched online course or membership site, but things aren't going as well as you initially expected? Your content is great but people stop coming back to finish? Where are your raving fans, repeat buyers, and referrals? This eBook is for you. In this eBook, you'll learn some of the strategies we use for our top clients like Digital Marketer, GKIC, Jason Hornung, and many others.